We’re extremely proud to be associated with so many exceptional radio voiceover artists. We love working with them – and so will you! 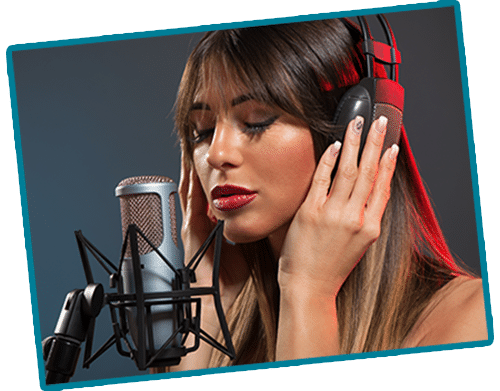 With over 100 talented voiceovers, you’re guaranteed to find the perfect voice for your project.